Dave Banks has sent me this excellent photograph of one of William West’s lattice beams, it is a shot that really captures the grace of the engineers design. The engine is at Helder iron-ore mine at Egremont in Cumberland – and Dave thought it came from the Stank Mine in the Furness District. The engine house was a Cornish-style one, and it was all that was left when he was young. The engine house was within the County Council depot at the extreme west of the town, just north of the road to St Bees. The photograph was given to Dave Banks by Maurice Cooke, whose work formed an important part of my research into The Last Great Cornish Engineer Book. Many thanks to Dave for the chance to share this picture, and for the information. If any one else has some lattice beam images to share, they will be most welcome. Bibliography for the Liskeard Mining Area in 1863. Within the next few weeks the Liskeard Mining Area in 1863 Will be published on kindle. In order to provide its readers with a useful resource this post contains a list of some of the publications referred to. I have created a collection of those books on Amazon, click here to view. If you are in the Liskeard Area, then it’s worth calling in to The Book Shop on the Parade to check if they are holding any of the in-print books, they often do, or will order a copy for quick delivery. This will be added to, and amended after the book has been published. The mines and mining men of Menheniot, by Steve Bartlett. 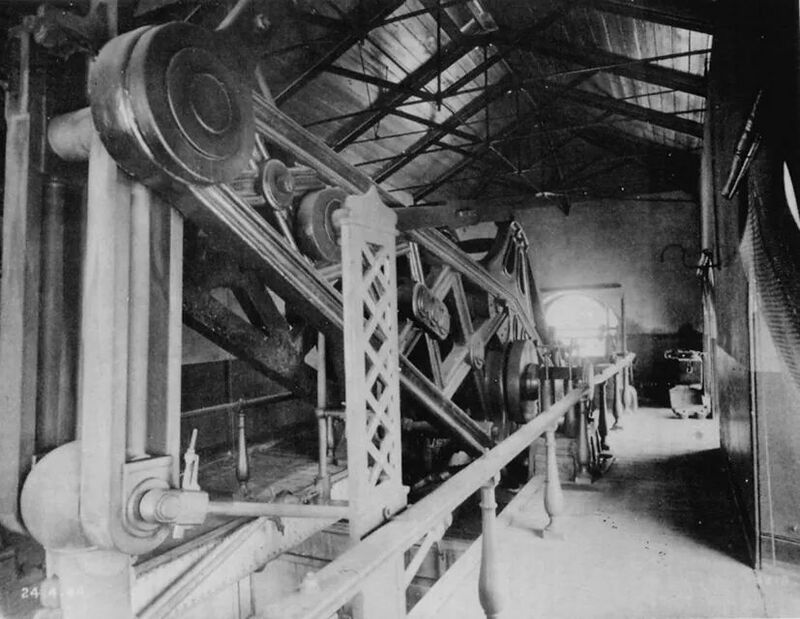 The Cornish Mines. Mineral statistics of the United Kingdom, By Roger Burt, Raymond Burnley, Peter Waite. This has been recently re-published with a CD ROM. 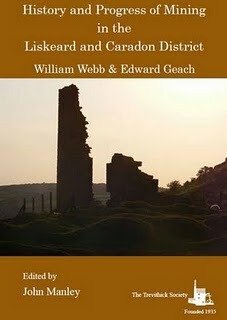 History and Progress of Mining in the Liskeard and Caradon District, 1863, By William Webb, Edward Beach and John Manley. A historical survey of the mines and mineral railways of east Cornwall and West Devon, by D B Barton. The Mines of Cornwall VI. East Cornwall, By T Sprago. Sketch of the Life of William west of Tredenham, contained within the last great Cornish Engineer by John Manley. The Caradon and Phoenix Mining area. The mines and miners of Cornwall Part XII, around Liskeard, by A K Hamilton Jenkins.